Have you experienced the frustration of returning to your car to find it damaged in a parking lot? Westlake Auto Body & Frame in Avon, OH, is there to help return your car to its original beauty. Locally owned and operated for over 40 years, they serve residents throughout Lorain County with dependable and professional auto body restoration services. Each technician prides themselves on their high-quality auto body restoration. If you have been involved in an accident and need collision repair, they will handle it with their superior standard of service at affordable prices. 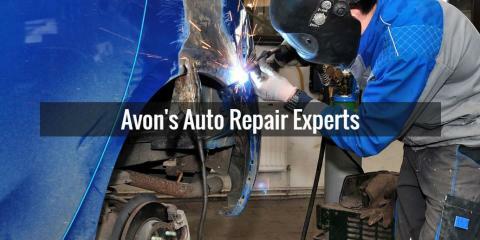 In addition to auto body restoration, they are skilled in several repair services, including: * Air conditioning * Brakes * Springs, shocks and joints * Tire and wheel work When you need auto repairs from an auto body shop you can trust, let the professionals at Westlake Auto Body & Frame handle the job. Contact them today by calling (440) 835-0471 to schedule an appointment or visit their website for more information.